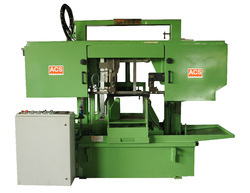 Our product range includes a wide range of automatic horizontal band saw machine and automatic bandsaw machine. We are offering Automatic Horizontal Band Saw Machine to our client. We are offering Automatic Bandsaw Machine to our client. 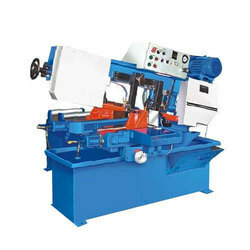 Looking for Automatic Bandsaw Machine ?